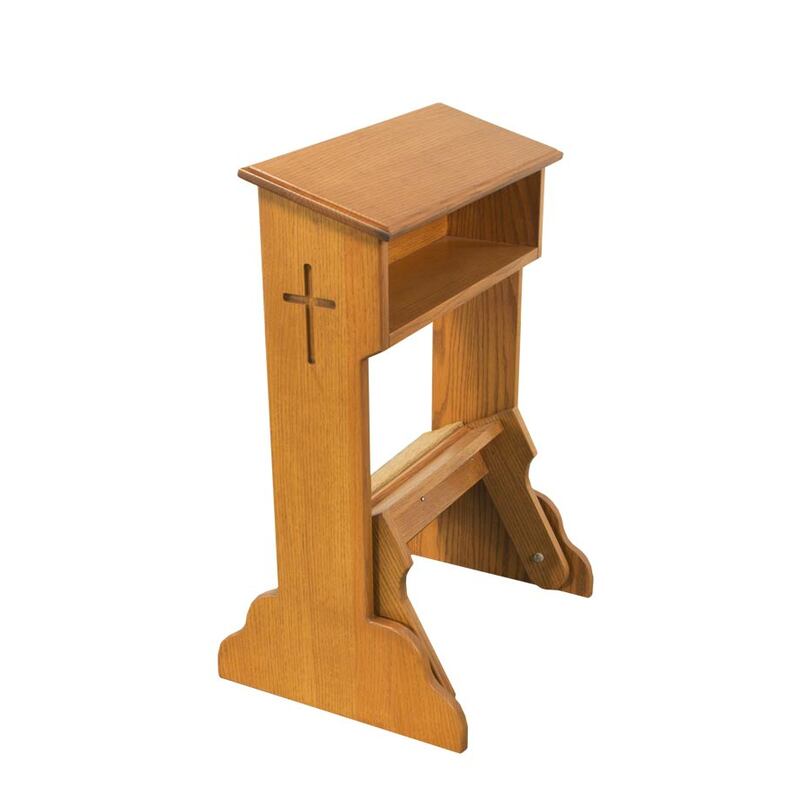 For parishes, rectories, schools, monasteries, chapels, shrines, hospitals or any faith-based setting. Just fill in the form below and we will get in touch to discuss your project. 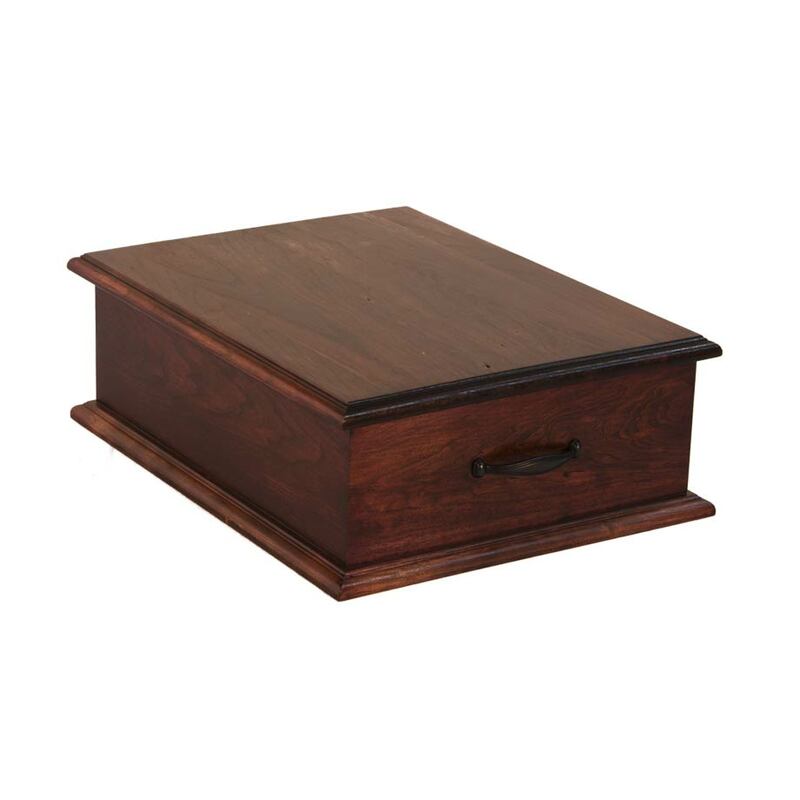 Abbey Woodworking is a division of Abbey Caskets, founded by the the monks of Saint Meinrad Archabbey. 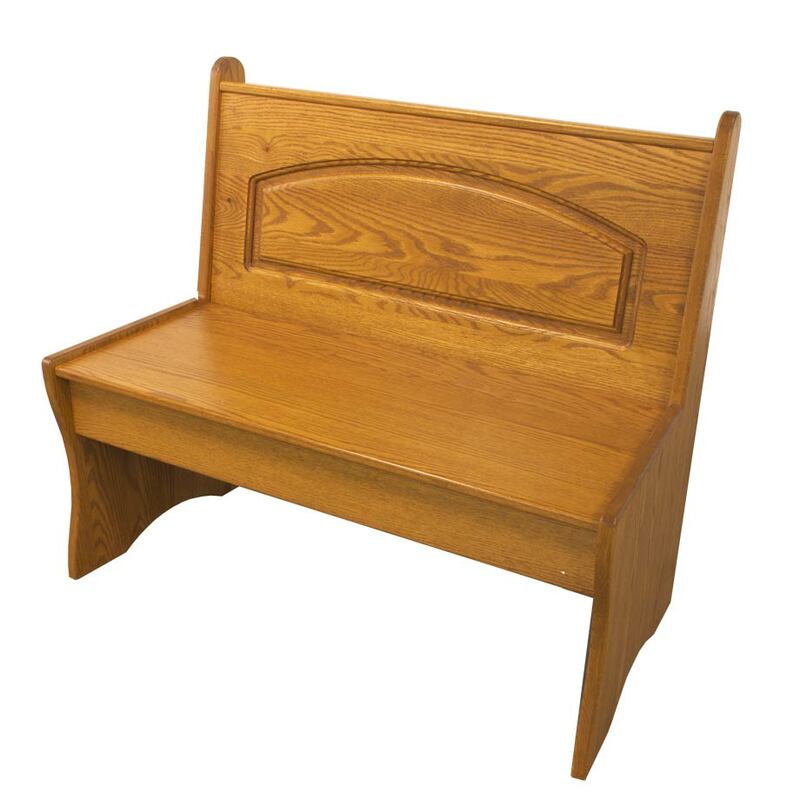 For over 20 years, we have specialized in religious-themed furniture with clean, elegant lines that is built to the highest woodworking standards. 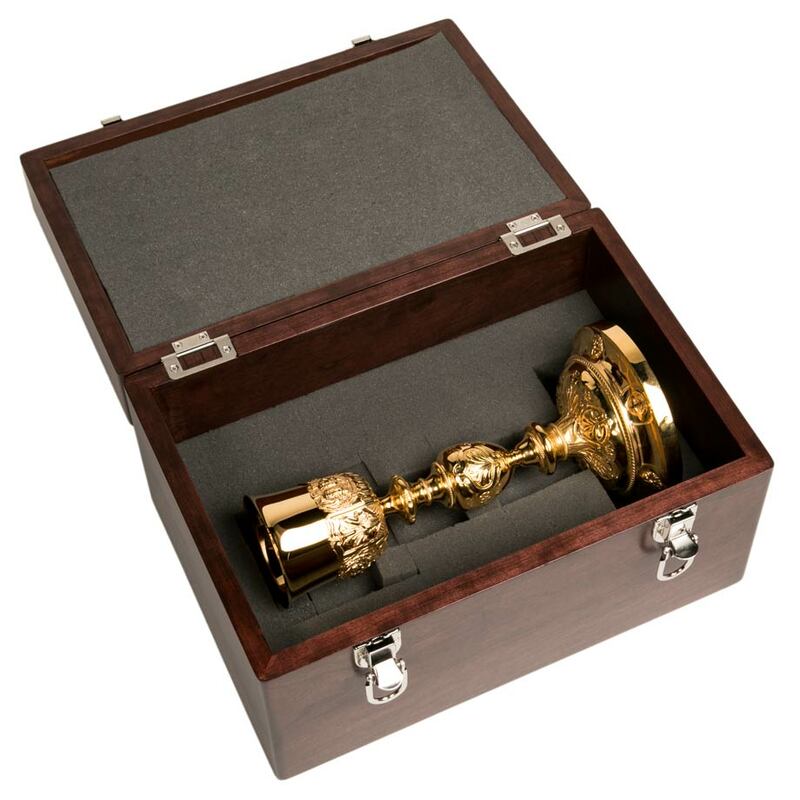 Our unique handcrafted pieces are perfect for houses of worship, religious institutions, schools, monasteries, rectories – or even your home or office. 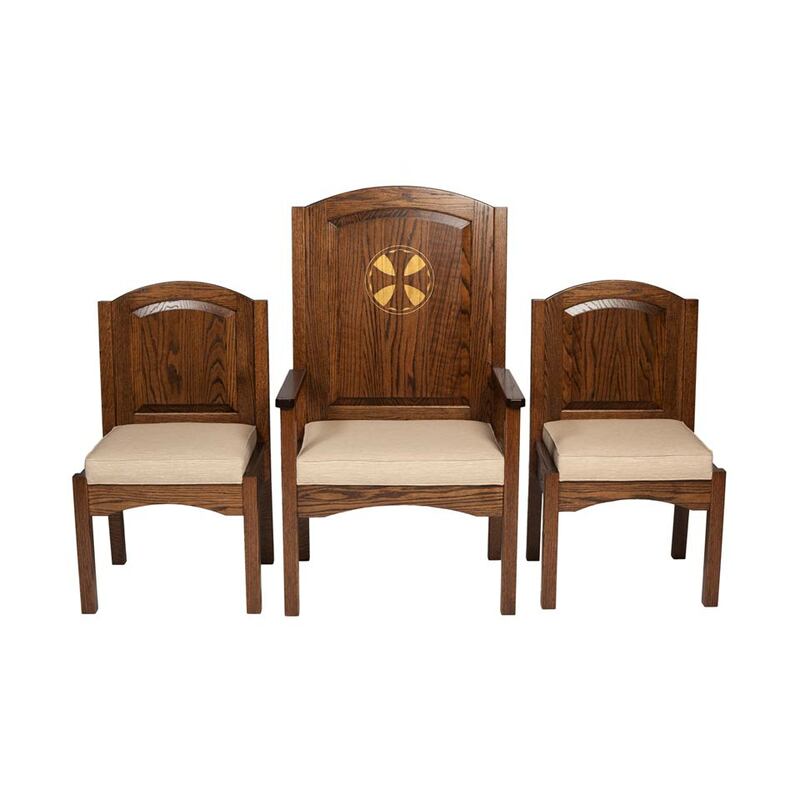 Worship furniture built in keeping with the simple furnishings used in Saint Meinrad Archabbey Church and monastery. If it’s wood, we can make it. 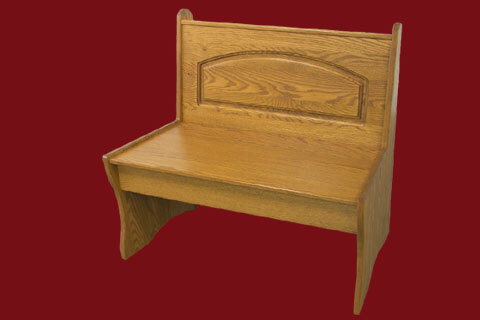 We specialize in beautifully handcrafted church furniture at a reasonable price. 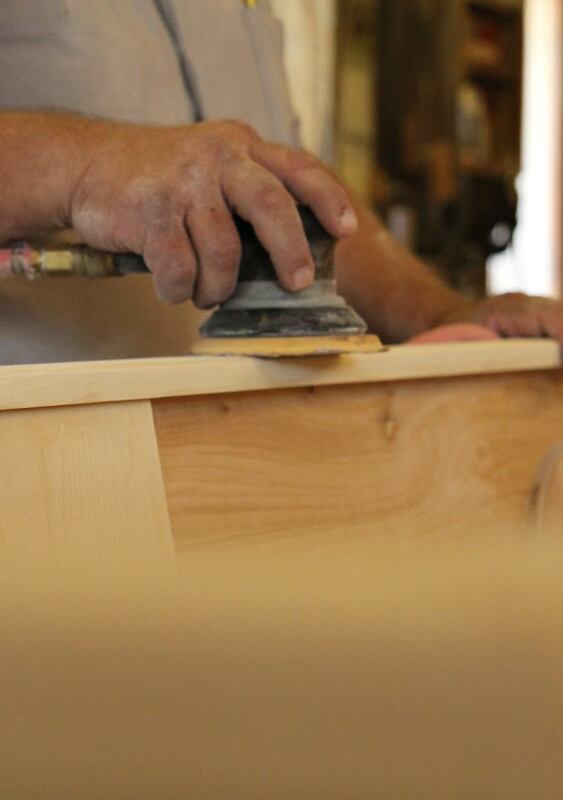 Choose from our unique designs or build to your custom specifications. 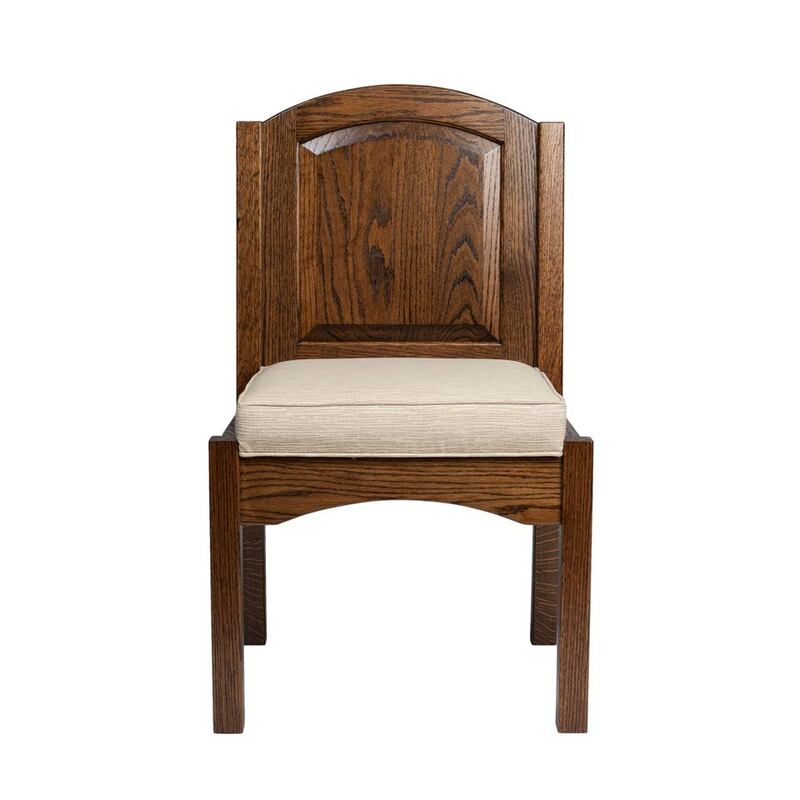 In keeping with the simple design of monastic furniture, our pieces feature clean lines and simple elegance. 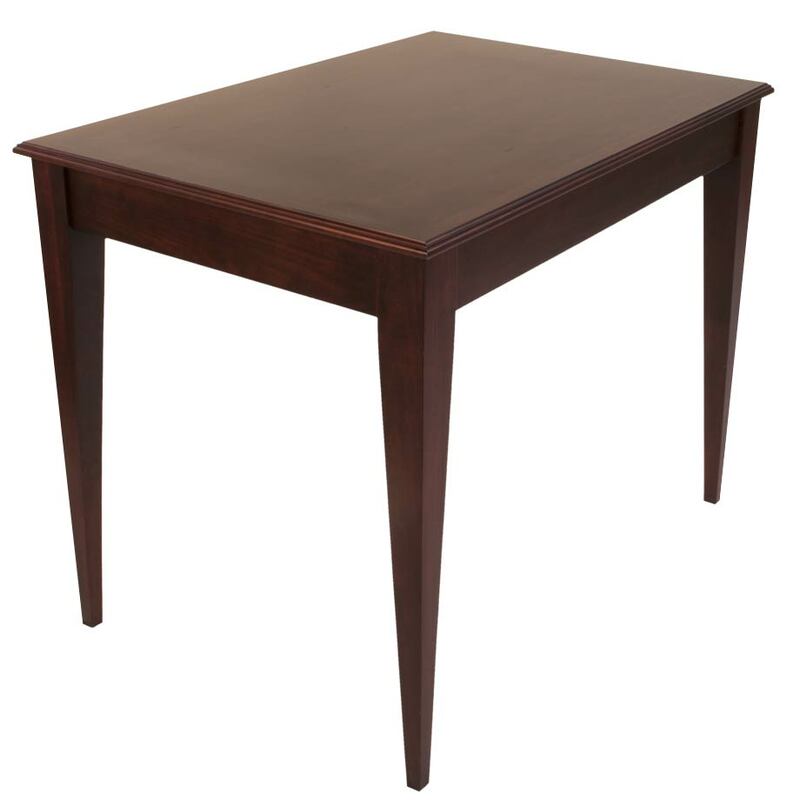 Built to the highest woodworking standards, our craftsman carefully assemble and precision engineer each piece for a beautiful and sturdy finish. 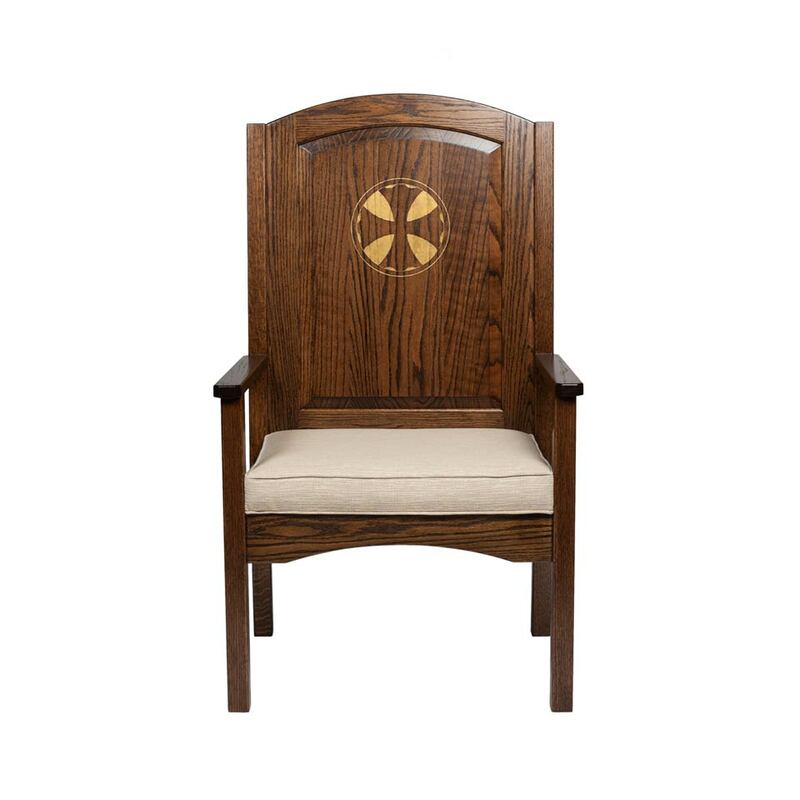 We recently built a set of custom designed chairs for a church in Maryland. 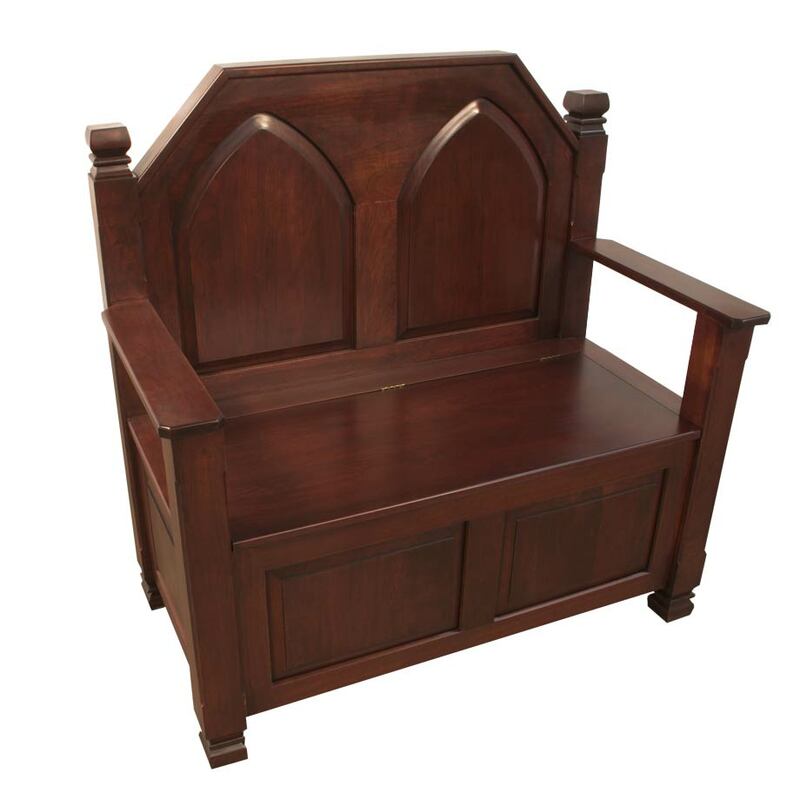 Choose one of our furniture designs, or we can build a custom-design to your specifications. Monday-Friday, 9:30 a.m. to 4:00 p.m.